We work for you & Bring your vision to life. With our technology expertise added to IT supply, myNet will act as your single point of accountability for all IT procurement which ultimately result in improving your service response time, streamlined process, projects being delivered on-time and within budget. We provide reliable and advanced communications capabilities for your staff no matter where they are working, with a full suite of integrated IP Communications solutions and endpoints. Manage voice, video, mobility, and presence services between IP endpoints, media-processing devices, voice-over-IP (VoIP) gateways, mobile devices (on Android and iOS enable devices such as iPads or iPhones), and multimedia applications. We help you select the right applications and solutions to support your specific business strategy and business models. 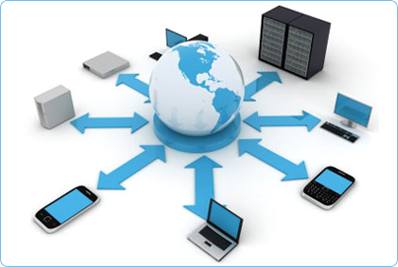 Unified Communications: Efficiently run voice, data, and video communications over a single, converged network. Customer Care: Enhance customer satisfaction by connecting people with the information, expertise, and support they need when and where they need it most. Telepresence: Accelerate business-critical decision making, shorten sales cycles, reduce travel time/cost and transform business process by using the power of In-Person collaboration. The Smart Grid offers a range of benefits for both consumers and utilities including real time communication, monitoring and management of power delivery to homes and businesses, providing actionable information for reducing electricity costs and improving management and control. We help you build Smart Grid applications with real-time, secure QoS broadband that supports fixed and mobile services in rural and urban environments. Our partner's solutions enable maximized return of utility infrastructure investments with standard WiMAX 16e technology that allows for future WiMAX support and shared infrastructure for multiple frequencies. WiMAX solutions' carrier-class management platform indicates and anticipates congestion-related trends, allowing a proactive response before reaching critical proportions. Depending on the projects, we will also rely on other wireless technologies such as LTE or WiFi but believe that building Smart Grids is the ultimate networks solution for a better world. Carrier-class reliability and availability for improved uptime and SLA compliance. 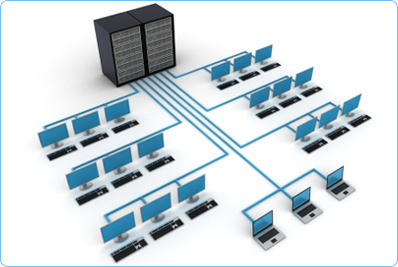 QoS ensuring prioritization for switches and reclosures. Mobile broadband empowering line truck crews. Real time and secure connectivity for mission critical grid devices. USecure communication for elimination of intrusions and Denial of Service prevention. 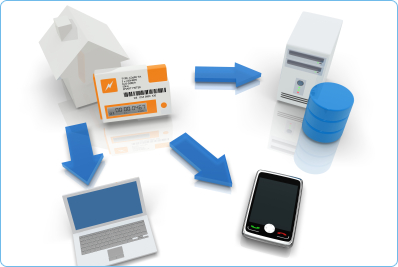 Strong Open WiMAX ecosystem for ensured interoperability and maximum ROI. Rapid ROI with leading coverage and capacity performance. Satellite connections transcend geographical constraints and cover large areas of landmass better than ground-based networks. We can establish these connections for you, almost immediately and virtually anywhere, without the need for you to invest in costly infrastructure. 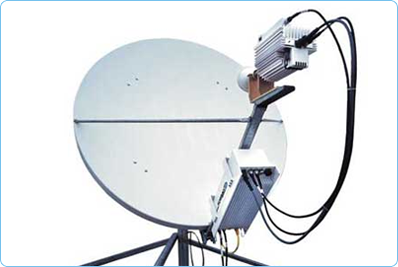 Whether it's to set up secure major corporate networks, deliver broadband access to rural areas, maritime communications or monitoring equipment around the world, you can depend on our satellite services to provide you with VSAT equipment and appropriate link capacity. As the demand for voice and data services increases so does the challenge to cost effectively expand networks. Whether it is for network fill in or expanding capabilities into new areas, we can plays a key role in building a scalable LAN/WAN infrastructure that will continue to be a valuable for your organization for the next decade. The tremendous IP traffic growth is fueled by new media applications and users demand for more interactivity, personalization, mobility, and video. myNet Network Infrastructure solutions let you deliver personalized, next-generation services and media experiences anywhere, anytime. For the Service Provider market looking into IP Next-Generation Network (IP NGN) to help enable end-to-end scale, resiliency, and efficiency so you can deliver the Connected Life. Our solutions provide a multiservice convergence platform so you can serve residential, business, and mobile customers with a single network infrastructure.